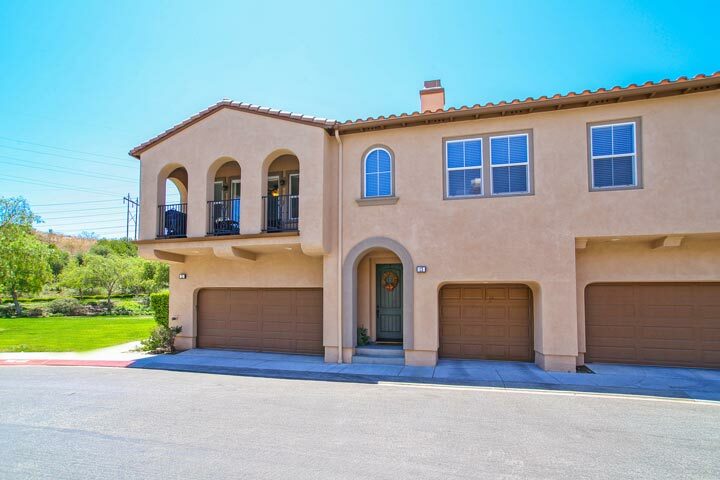 Verano homes are located in the Talega neighborhood of San Clemente, California. The Verano neighborhood is one of the most affordable communities in all of Talega and offers condo living at it's best. Homes in this neighborhood date back to 2004 when some of first properties were built here and continued through 2005. There is a mixture of two to three bedroom floor plans to choose from here that range in size from 1,230 to 1,881 square feet of living space. Many of the condos have exterior balconies as pictured below and feature wide open spaces that combine the living room and kitchen area. 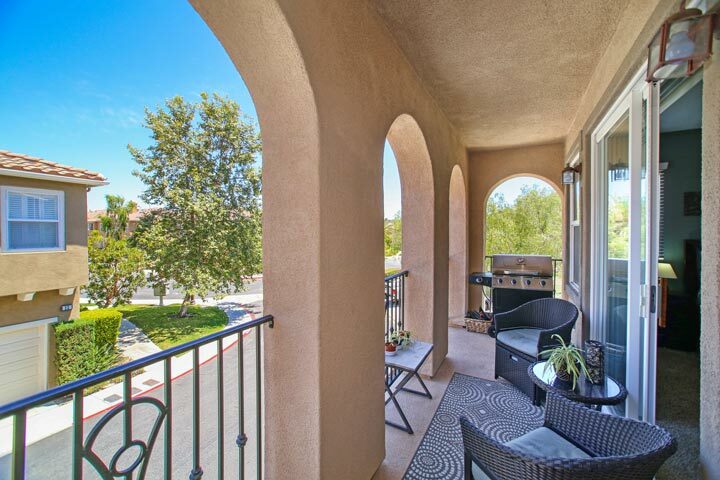 Below are the current Verano condos for sale and for lease in San Clemente. Please contact us at 888-990-7111 with questions regarding this community and any of the properties listed for sale here. The Verano neighborhood offer many amenities for those who live here. There is a private pool for just the residents of Verano that also includes a small spa area as well. Living in any of the communities in Talega gets you into the large Talega neighborhood pool, sports court, picnic area and close proximity to the Talega golf course. Talega has really grown over the years with lots of local shopping centers throughout the area. It's important to keep in mind there is an additional Mello Roos tax for most neighborhoods so check with your local real estate agent on this.